My Long and Happy Life - Planning for a Better Future. Life is too long to be unhappy. With advances in the medical and technology fields we are living long but are we living happy? And believe me, very little is needed to enjoy a Long and Happy Life. Little things that matter the most- doing things that make us happy, being with a trusted companion on our side, laughing heartily, loving someone whole heartedly and planning for happiness. But little things are easier said than done. Recently, I came across a video by Exide Life Insurance that portrays a loving husband’s planning for a Long and Happy Life journey with his soul mate and some help by his trusted companion- his Insurance Policy. Now that got me thinking. Can one plan for happiness? Set goals? And achieve them? Step by step can we move a little closer towards Pursuit of Happiness? Does writing down your hopes and dreams for the future help you realize that “Kal Khoobsurat Hai”? The answer is yes. As a kid, Ma always encouraged me to maintain a “Happiness Diary” to pen down my achievements and setbacks. 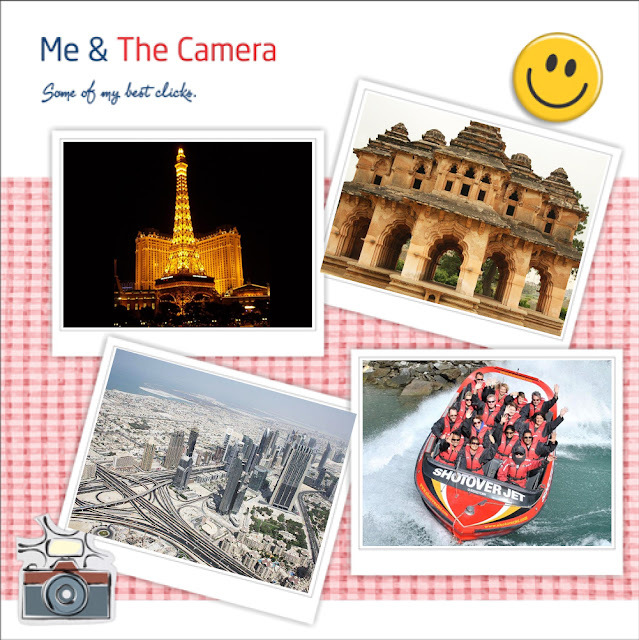 Memories came rushing back when I saw the My Long & Happy Life Scrapbook by Exide Life Insurance that helps you capture your past, present and future happiness. 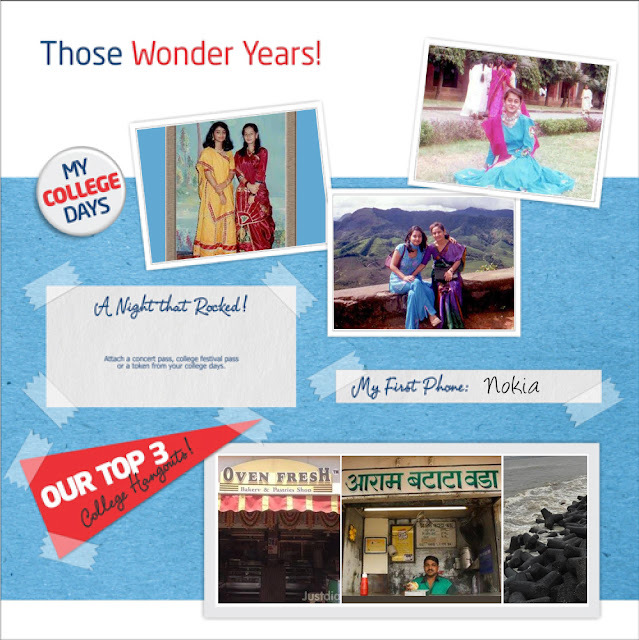 My college days have blessed me with many unforgettable memories. I made friends for life and have relished happy days exploring hangouts across the city. Memories from The Wonder Years of my College Days. I have a million dreams- to become a writer, travel the world, to buy a car, own a dream house and the most important….to lead a Long and Happy Life. And I would love that these dreams transform into achievements and milestones in the future. I may stumble along the way or fall. The road ahead may be difficult. But I know one thing-better planning will help me overcome these obstacles and achieve my goals. 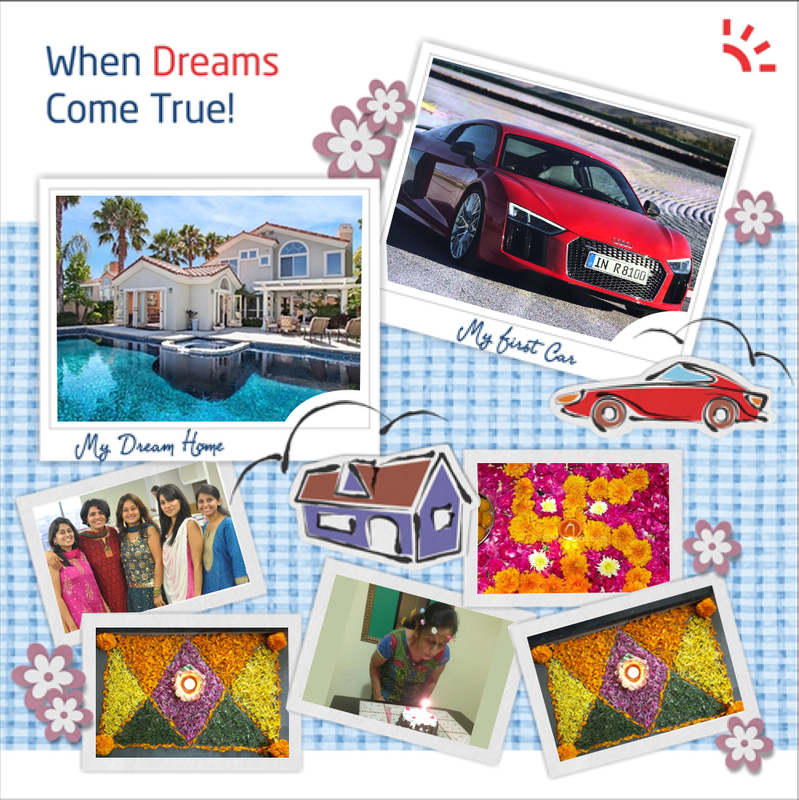 I have already filled a page from the scrapbook titled "When Dreams Come True" and I look at it daily. Little by little everyday, I strive hard to achieve my goals and move closer to my dream. - Associate with a Worthy Cause. We all that the future is uncertain. But we can plan. Plan and set goals- short term and long term, and realize them. By working hard to achieve them. Because nothing shall make you happier than the feeling that “Kal Khoobsurat Hai” is not a dream but a reality. A well-planned life with help from a trusted companion for a beautiful tomorrow is my mantra for a Long and Happy Life…what’s yours? This blog post was written in association with Exide Life Insurance, one of the leading insurance companies in India and offers a range of policies suitable to individual needs. Top 5 Summer Secrets for a Beautiful You.